Since you all loved my first post about my blogging journey, I felt like I should follow up on this topic as I have so much more that I want to say. So if you’re a blogger, a business or someone who has an interest in the industry, Keep on reading. 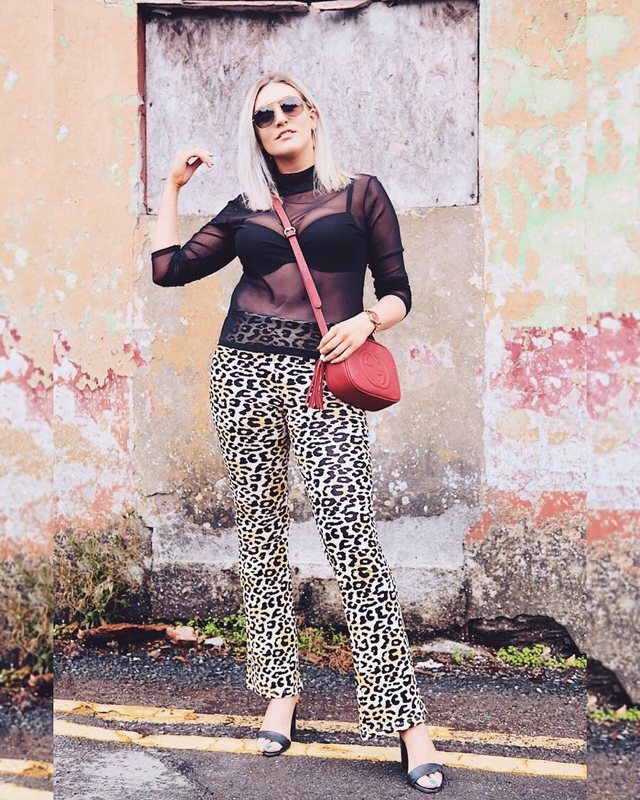 You all know that I started blogging in January 2017 because of my love of fashion, and back then I wasn’t really aware of what it would entail. I’ve recently been asked some questions about my blog, and I wanted to share these with you as you may also benefit from reading this post. What do “Blogger Hashtags” mean? So, there are a few different variations to promoting a product on your blog or social media. The majority of the time, bloggers are given products in exchange for a review on the blog. If you are an influencer, you may be gifted this product for review on you social media channel. Businesses may also pay said bloggers or influencers to promote their product. If money has been exchanged then the post is an AD. Bloggers and Influencers may also receive commission for selling products through affiliate businesses. For one reason and for one reason only. I love the product. There have been times where I have been gifted a product and haven’t shown or promoted this, simply because I didn’t like it. Something that I detest in this industry is bloggers/influencers claiming to love a product when you know that they don’t give a hoot about it and are being paid to say so. You will have noticed the Shop My Wishlist section on my website, these are affiliate links from various companies and I will ONLY post products that I would genuinely buy myself. Unfortunately I can’t buy them all as I don’t have Kim Kardashians bank account. A while ago, I would have went to every single event that I had been invited to but recently I decided to take a step back and only go to the events that would genuinely interest me. Between working 9am – 5pm, working on my blog and buying our first house, I was really exhausted and finding it difficult to have a social life. So I decided a few months ago that I simply couldn’t attend as many events as what I wanted to.